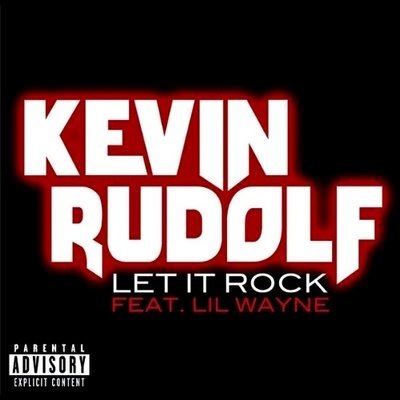 Came across this song while watching the WWE‘s 2009 Royal Rumble. It was there theme song this year. I really like. Even the rap part is not too bad. I just heard about a program called Paint.NET. It looks great. 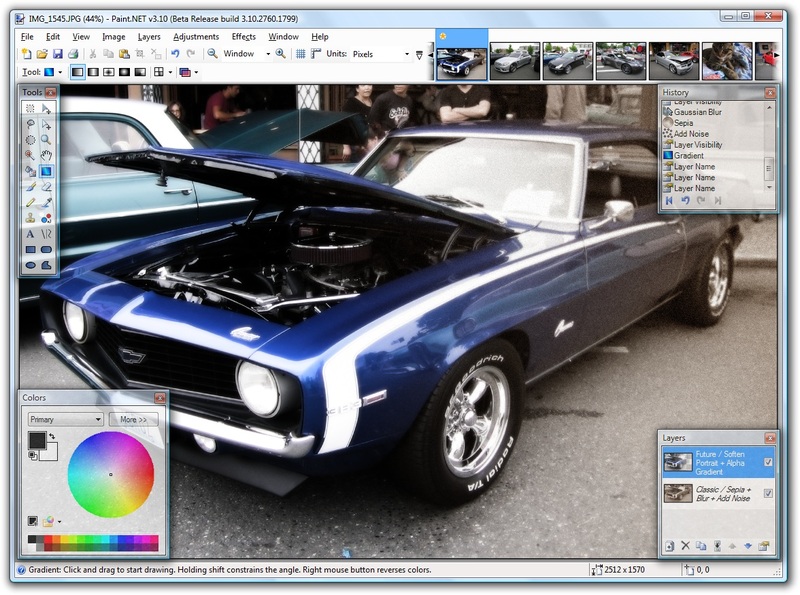 What it is a free image/photo editing software. I have yet to try it, but plan to soon. It looks a lot like Photoshop. It has some of the features that make those types of software good. I think the best part is that it uses layers. Once I try it out I’ll yet you know how it is. 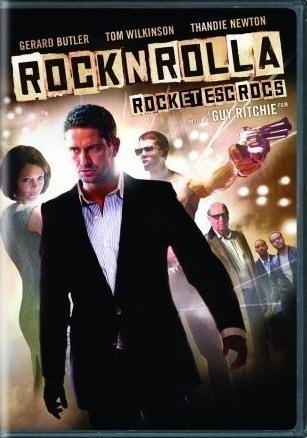 I have been waiting to see RocknRolla ever since I heard about it. Guy Ritchie has a good reputation of writing and directing. The only other Guy Ritchie movie I have seen was Lock, Stock and Two Smoking Barrels, whiched I really liked. Ok back on track. RocknRolla was good. There is lots of great and funny moments. Lots of crazy characters, with good plot twits. The only down side is it can drag on it spots. I had a good laugh watching this movie. Being an English movie you will have to pay attention because they use a lot of slang and British terms. You have to check out this movie there are some many funny moments and there are some good action scenes too. This is the second of the four Batman related DVD’s I bought the other day. 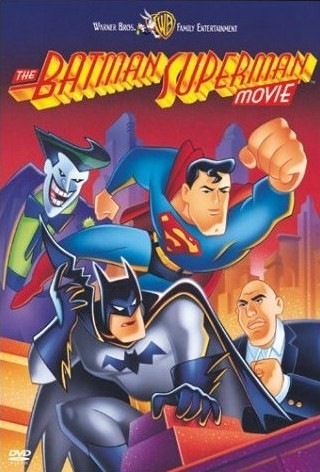 The Batman/Superman movie is really a three part episode from the Superman: The Animated series. This was a good great team up of Batman and Superman. And it was an even greater team up of the villains. Of course Mark Hamill is awesome as the Joker. The best part of the movie has to be Harley Quinn. I love the Harley Quinn character. I all so love the voice of the actress (Arleen Sorkin) when she says “Mr. J”. The funniest part is when Harley Quinn gets into a cat fight with Mercy Graves. She is Lex Luthor’s sidekick. This is movie is a bit old now but still holds up. This movie/movies is not for the young kids. It is really violent and lots of blood. 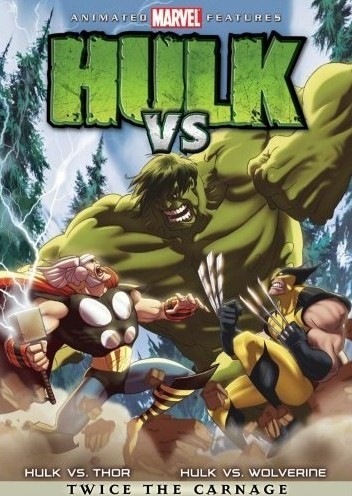 I was shocked that Hulk Vs. at first because it is rare to see this Marvel’s direct to DVD’s. But it is one of the things that makes this DVD great. You get two different story. One with Wolverine and the other is with Thor. The stories are very different and with two different styles of the Hulk. I liked the Hulk in the Thor story line better. He looked better and didn’t have the stupid hair cut that he has in the Wolverine story. Besides having the stupid hair cut in the Wolverine story, the Hulk was the Hulk that talks. I am not a big fan of that. The animation is top notch. It is nice and crisp with lots of detail. My favourite out of the two movies has to be Deadpool. The character is very funny. I hope they use him more in other cartoons. If you are a comic book fan or a cartoon fan you can’t go wrong watching this. For ever one else you might not know who some of the characters are. There is another great song by Lady GaGa. It is called Poker Face. I know this song has been out for a few months now. I am not update on the music scene. lol. It is a great song. Give it a listen. Oh and she is not hard to look at either. It looks like there is going to be some DLC for Midnight Club: LA. The cool thing is there well be a free and pay content. It is called South Central Upgrade and Content pack. The Upgrade will adding a new area to the map. That will be about one-third the size of the original. This will be free. The content is the one you will have to pay for. That will give you new races, competitions, cars/bikes and music. According the article will be be out some time early this year. I like when game companies put out free DLC along with pay. I have yet to buy any DLC content or online games for that matter. There must be a big market for the pay DLC because game makers keep put them out.